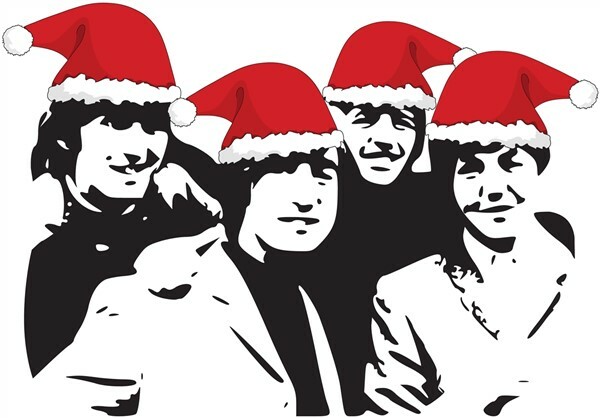 Join us this Christmas season for our 'The Christmas Beatles' Show Party Lunch. Our talented entertainment duo will be performing some of your best loved tunes from the 'Fab Four' era. For the 2019 Christmas Season our popular entertainment duo will bring you The Christmas Beatles Show Party Lunch. To the delight of Beatles fans far and wide, our two talented entertainers will play you a selection of your best loved tunes from the Fab Four era. Just like those lads from Liverpool, we wanna hold your hand as you twist and shout on the dance floor. For those who wish to dress to impress we would love to see some Sgt Peppers out there, our favourite one will of course will win a prize! Dont forget your spending money because, while money cant buy you love, it can buy a whole host of treats in the Christmas gift shop. So come along and enjoy the songs of Yesterday, with a little help from your friends and have a truly wonderful Christmas day out. Arrive at your hotel for tea, coffee and mince pies. Time to browse our Exclusive Christmas Gift Shop and to get your raffle tickets. Time to tap your feet to the first half of the show. Your delicious three course lunch will be served, followed by tea & coffee. Set-menu will apply. 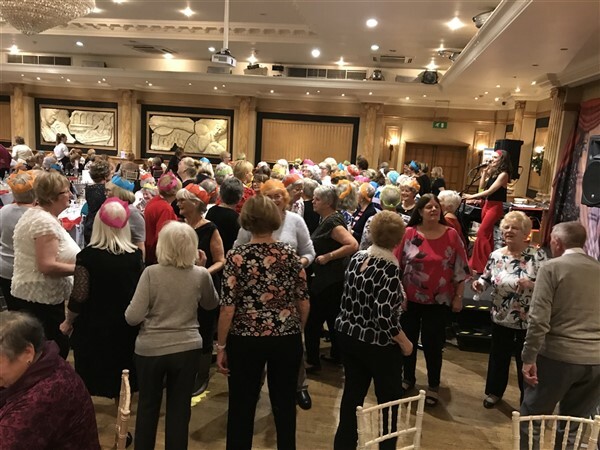 After the charity raffle draw for a luxury hamper, we want to see all those fabulous outfits, stand up and be counted in our Best Dressed Competition! Take to the dance floor with your friends for the second half of the show. We wish all our guests a safe journey home. Have a wonderful Christmas everyone! This stunning hotel is ideally situated within Warwickshire. The 17th century hotel exudes elegance and the lush surrounding grounds and restaurant are guaranteed to make any occasion truly special. Access to the exclusive gift shop. Three course set-menu festive lunch, followed by tea and coffee. For our chosen charities over the years we have typically raised over £5000 for each charity. For 2019, our chosen charity is the British Heart Foundation. Please select the number of passengers before proceeding. All flight inclusive holidays on are financially protected by the ATOL scheme. When you pay you will be supplied with an ATOL Certificate. Please check to ensure that everything you booked (flights, hotels and other services) is listed correctly and if you have any queries please contact us. For more information about financial protection and the ATOL Certificate go to: www.atol.org.uk/ATOLCertificate. If you buy other travel arrangements such as accommodation only this protection does not apply. Please see Greatdays Holidays Ltd booking conditions for further information. The Foreign & Commonwealth Office (FCO) issues travel advise on destinations, which includes information on passports, visas, health, safety and security and more. Refer to https://www.gov.uk/foreign-travel-advice to check on your chosen destination.